Many writers have a misconception that genre is something you “write in” – like a box. Nothing could be farther from the truth. Genre is the overall personality of a story, created through structural and storytelling elements and approaches. The character of your story itself isn’t simply set at the beginning and then continued through the conclusion. Rather, the elements of genre are sprinkled into the story, establishing an initial mood, and then developing it over the course of the entire journey. 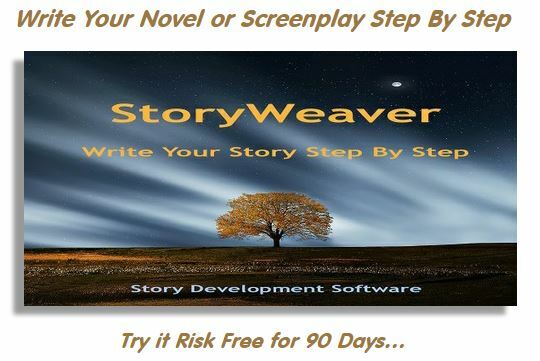 Your story’s genre is its overall personality. As with the people that you meet, first impressions are very important. 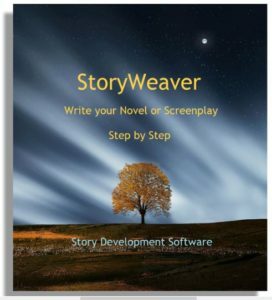 In act one, you introduce your story to your reader/audience. The selection of elements you choose to initially employ will set the mood for all that follows. They can also be misleading, and you can use this to your advantage. As we get to know people a little better, our initial impression of the “type” of person they are begins to slowly alter, making them a little more of an individual and a little less of a stereotype. To this end, as the first act progresses, you may want to hint at a few attributes or elements of your story’s personality that begin to drift from the norm. In the second act, your story’s genre personality develops more specific traits or elements that shift it completely out of the realm of a broad personality type and into the realm of the individual. Your reader/audience comes to expect certain things from your story, both in the elements and in the style with which they are presented. If the first impression of your story as developed in act one is a true representation of the underpinnings of your story’s personality, then act two adds details and richness to the overall feel over the story. But if the first impression is a deception, hiding beneath it a different story personality, then act two brings elements to the surface that reveal the basic nature of its true personality. It is the third act where you will either reveal the final details that make your story’s personality unique as an individual, or will reveal the full extent of its true personality that was masked behind the first impressions of the first act, and hinted at in the second. Either way, by the end of the third act you want your reader/audience to feel as if the story is an old friend or an old enemy – a person they understand as to who it is by nature, and what it is capable of. If you’ve ever seen the end of a science fiction movie where the world is saved, the words “The End” appear, and then a question mark appears, you have experienced a last-minute change in the personality of a story’s genre. In the conclusion, you can either re-affirm the personality you have so far revealed, alter it at the last moment, or hint that it may be altered. For example, in the original movie “Alien,” there are several red herrings in the end of act three that alternately make it look as if Ripley or the Alien will ultimately triumph. In the conclusion of Alien, the Alien has been apparently vanquished, and Ripley puts herself in suspended animation for the long return home. But the music, which has been written to initially convey a sense that danger is over suddenly takes a subtle turn toward the minor chords and holds them, making us feel that perhaps a hidden danger still lurks. Finally, the music returns to a sustained major chord as the ship disappears in the distance, confirming that indeed, the danger has past. Keep in mind that your reader/audience will need to say goodbye to the story they have come to know. Just as they needed to be introduced to the story’s personality in act one and drawn out of the real world into the fictional one, now they need to be disentangled from the story’s personality and eased back into the real world. Just as one wraps up a visit with a friend in a gradual withdrawal, so too you must let your reader/audience down gently, always considering that the last moments your reader/audience spends with your story will leave a final impression even more important than the first impression.